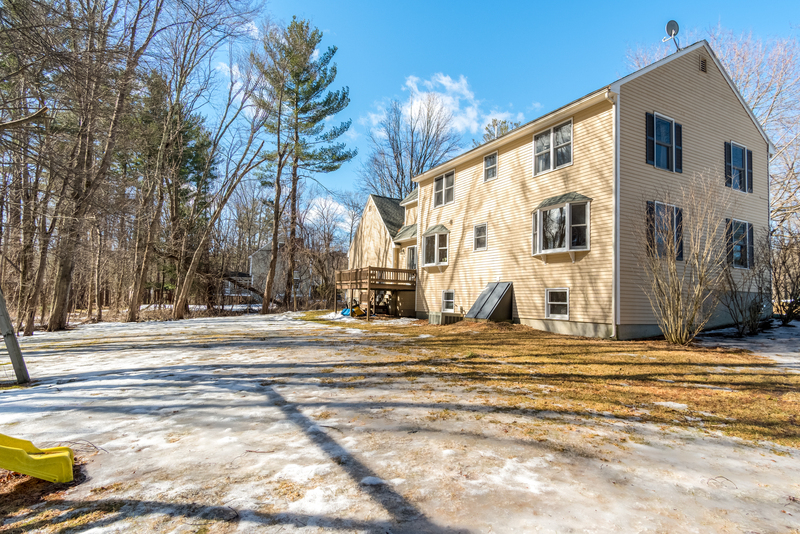 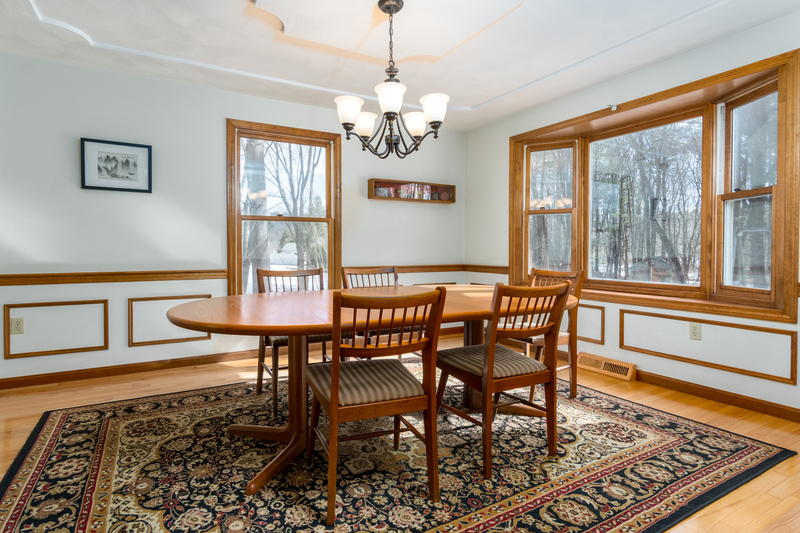 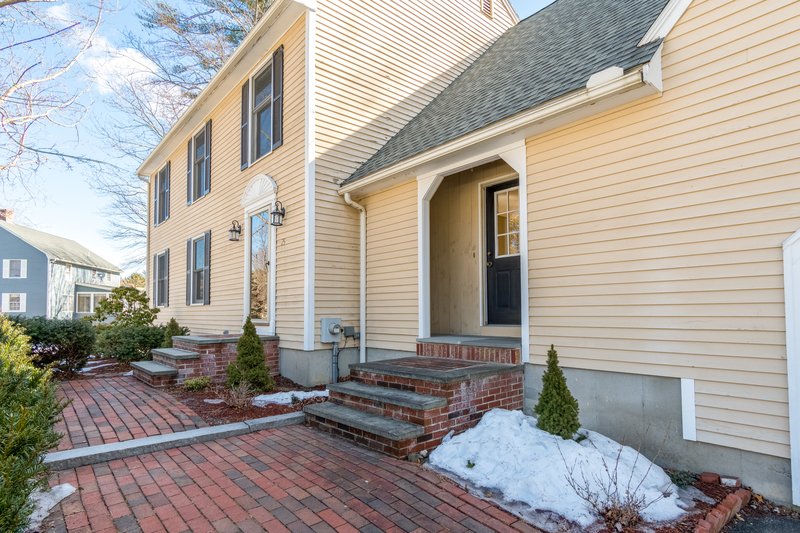 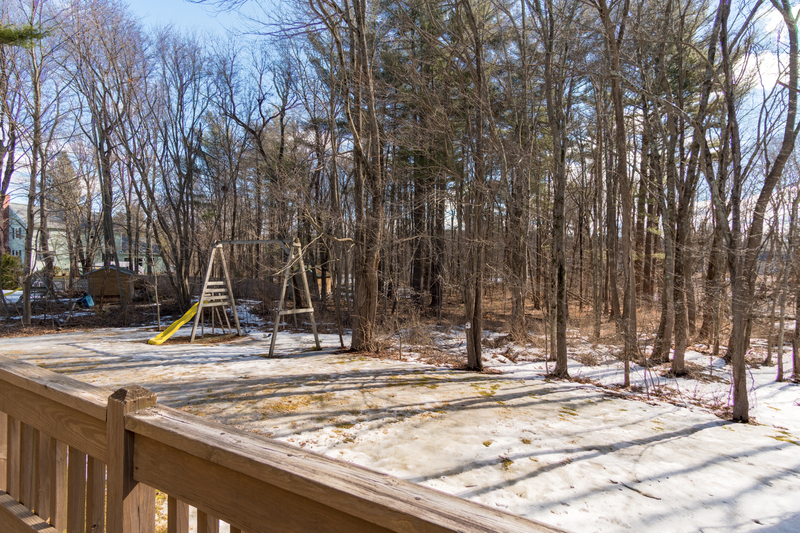 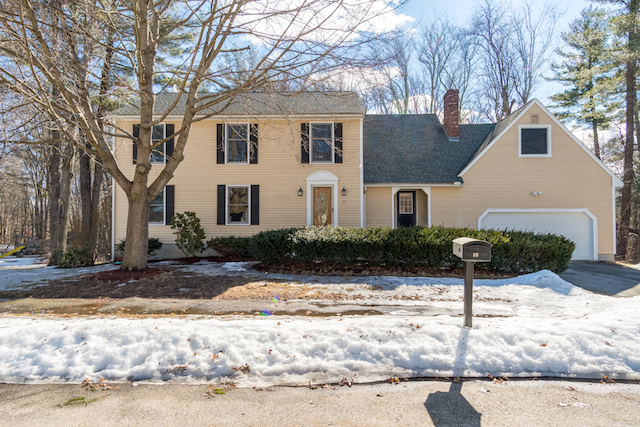 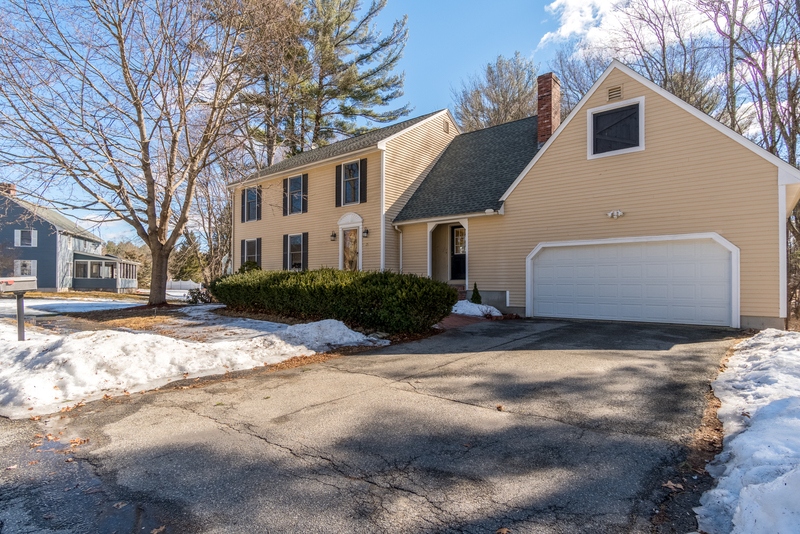 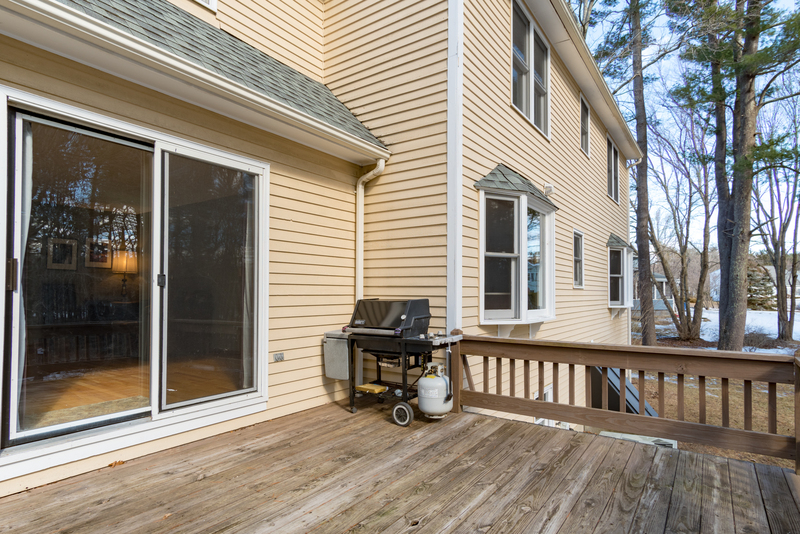 Set in a great cul de sac Merrimac neighborhood is this beautiful and grand Colonial home. 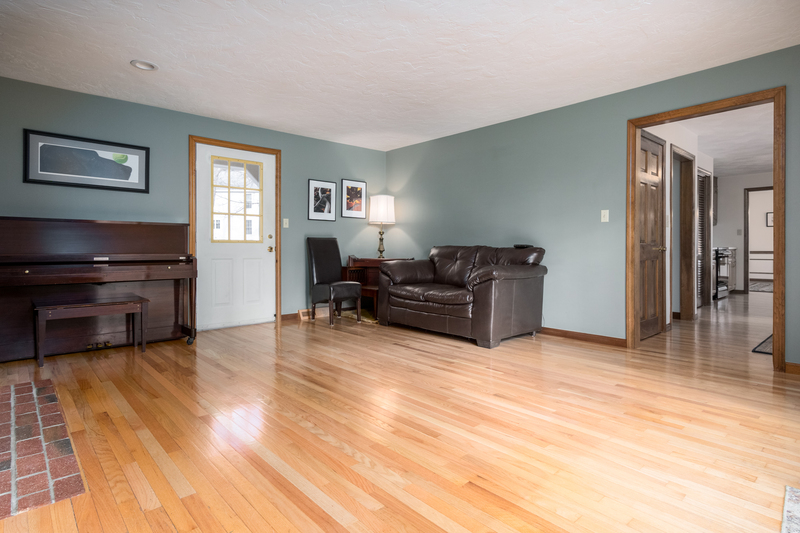 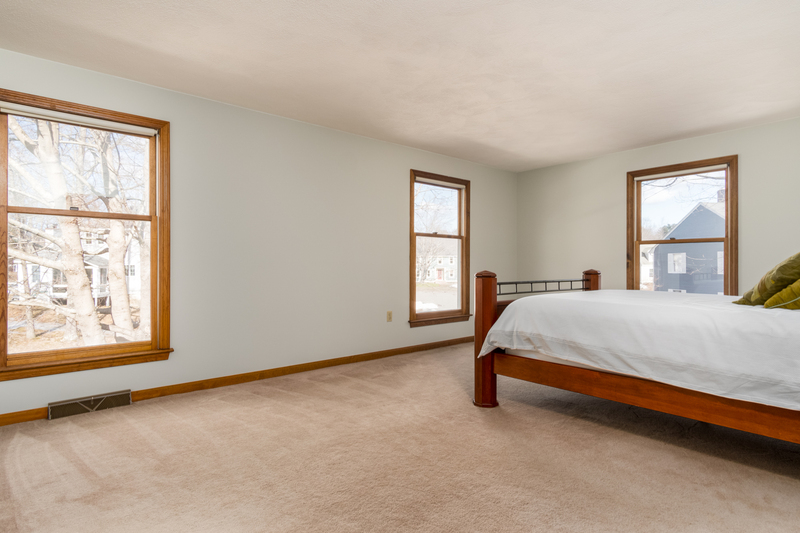 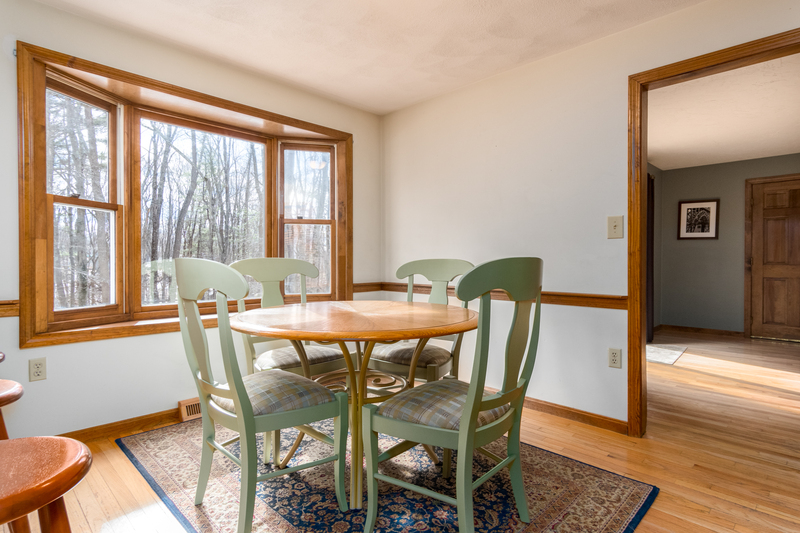 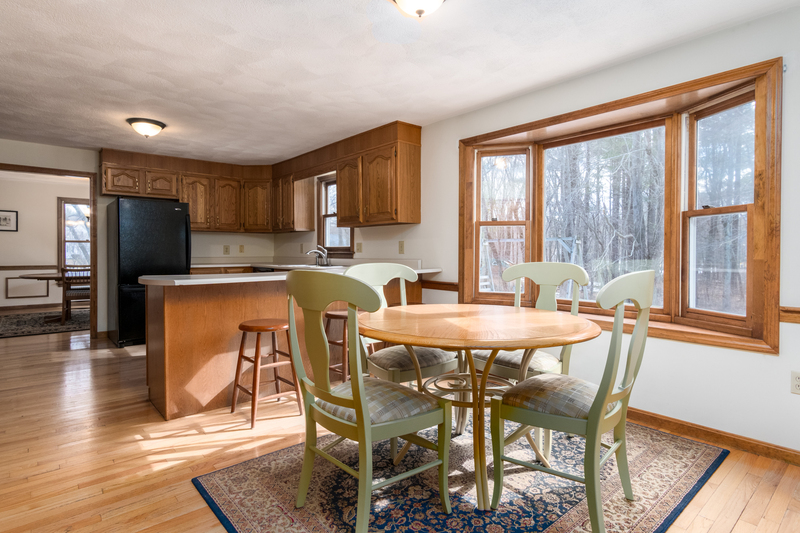 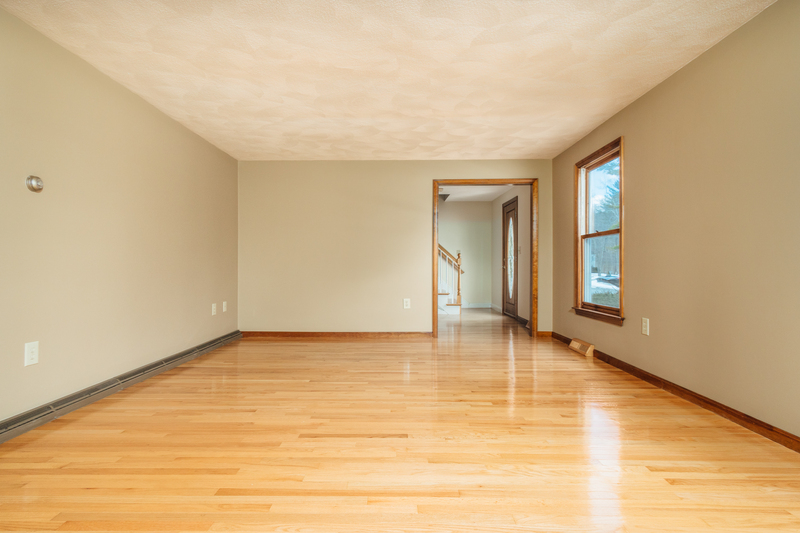 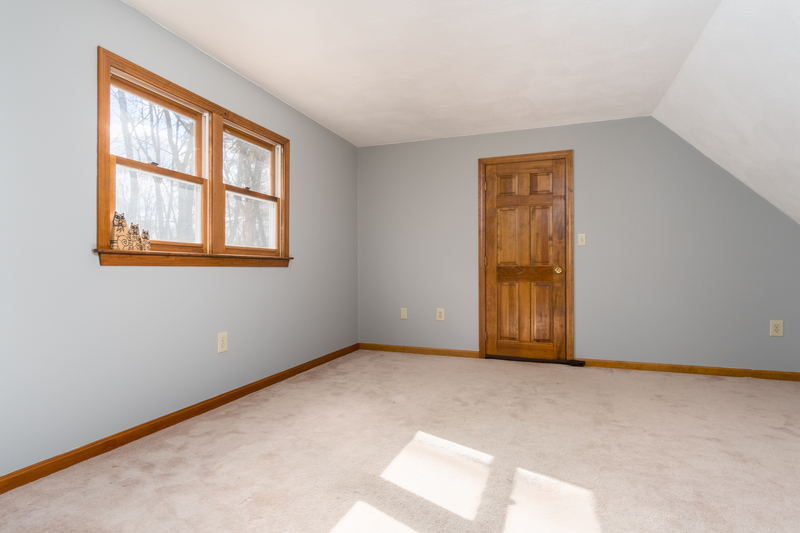 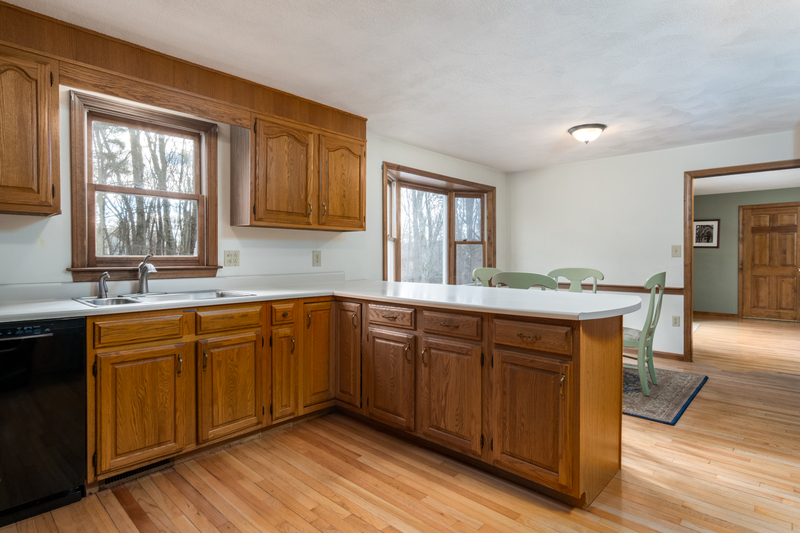 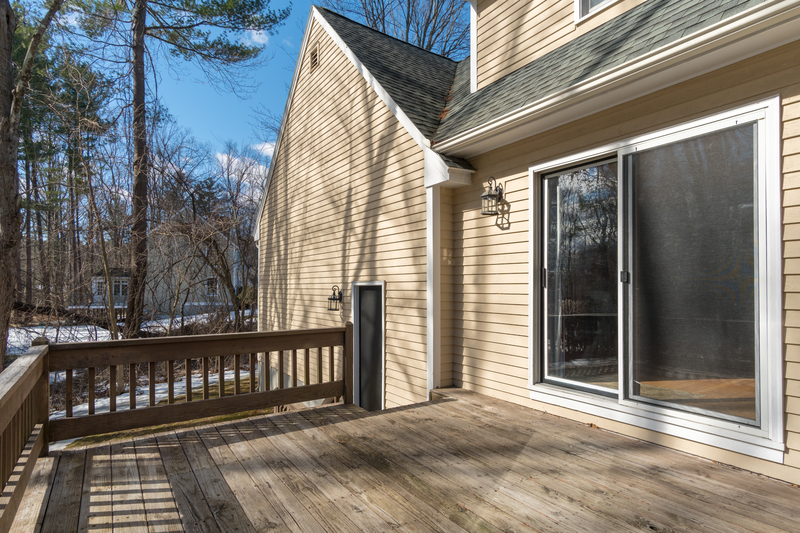 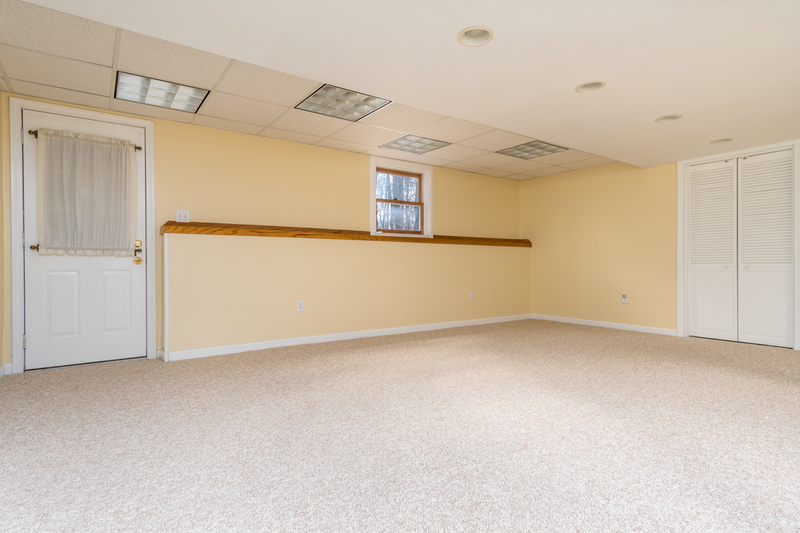 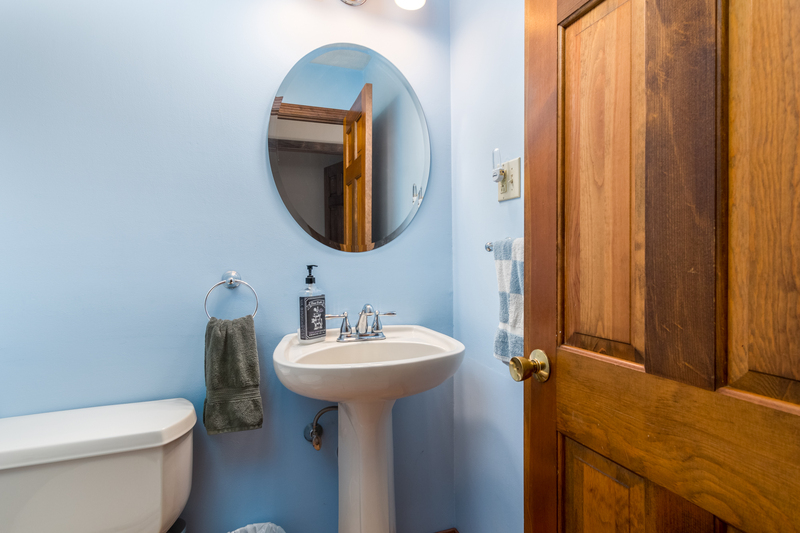 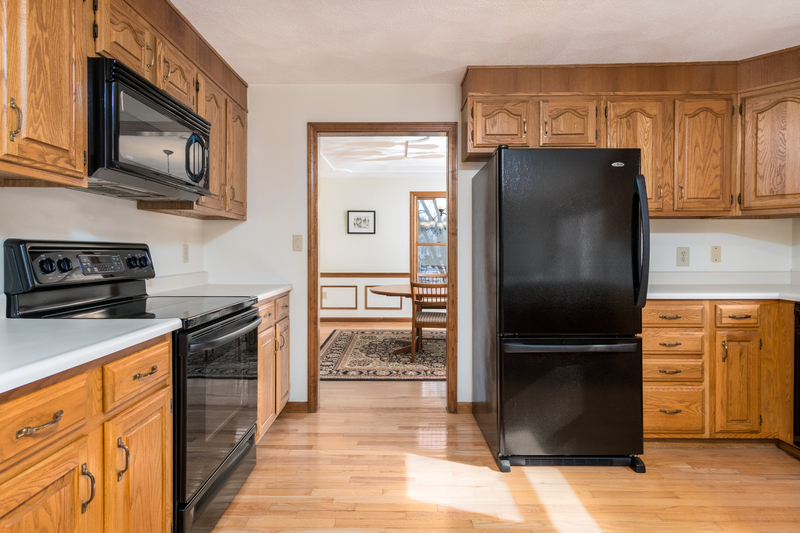 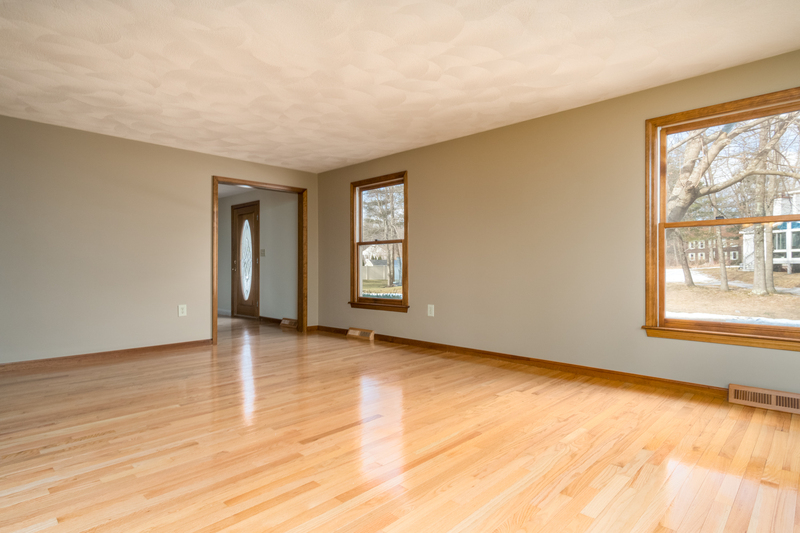 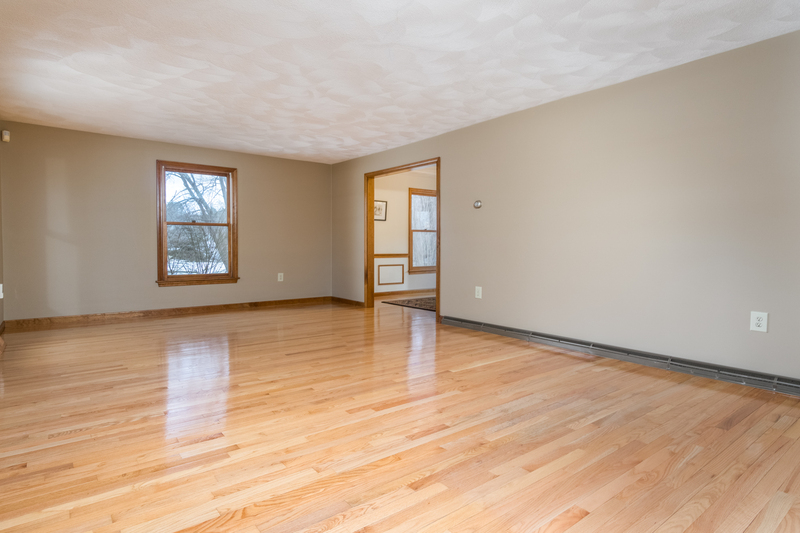 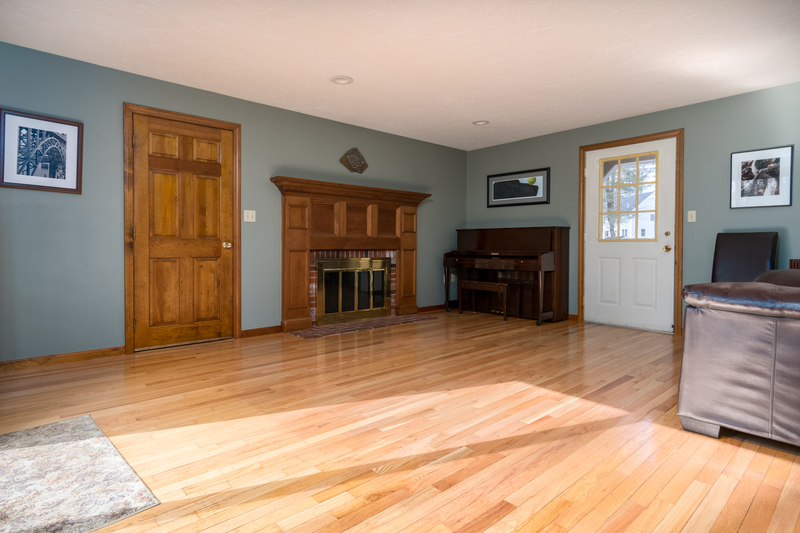 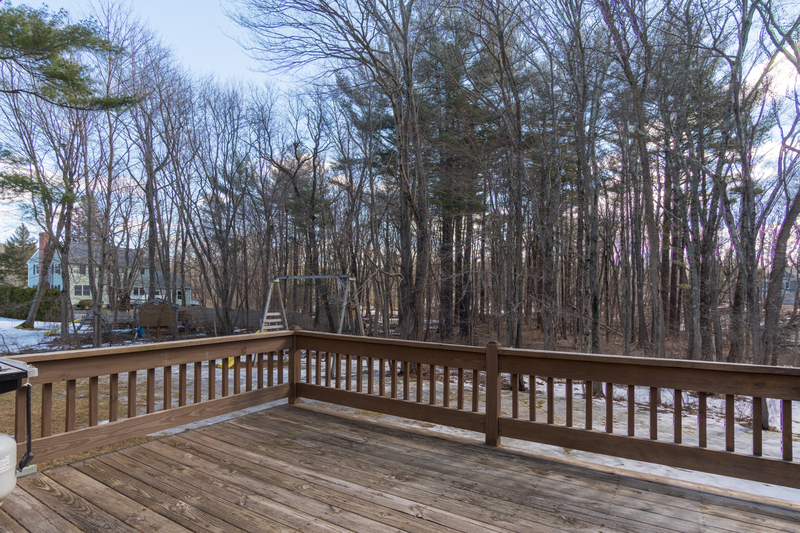 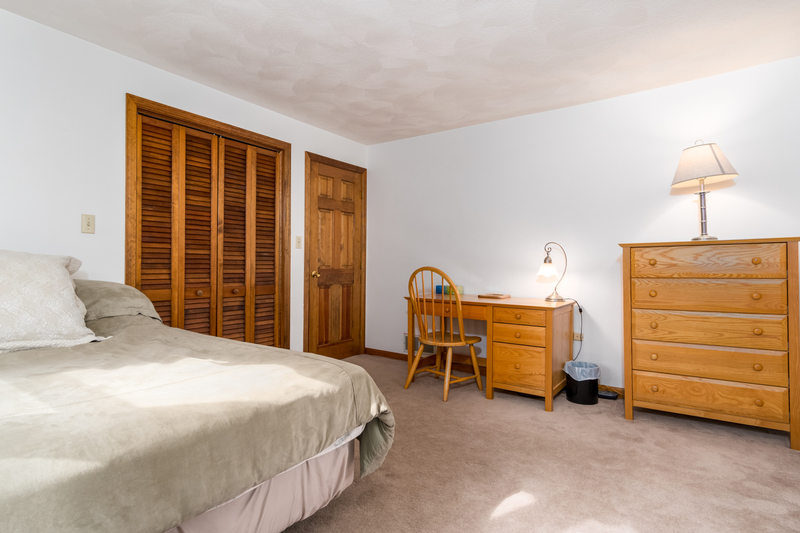 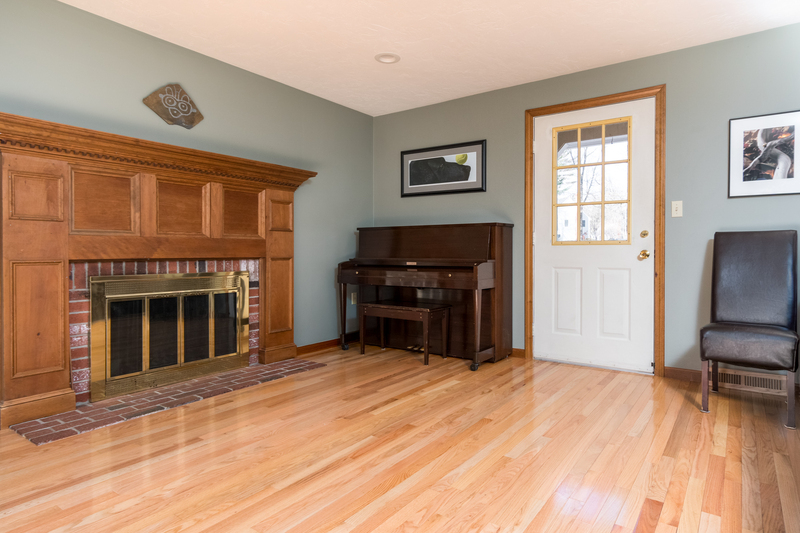 Gleaming hardwood floors throughout the entire first floor. 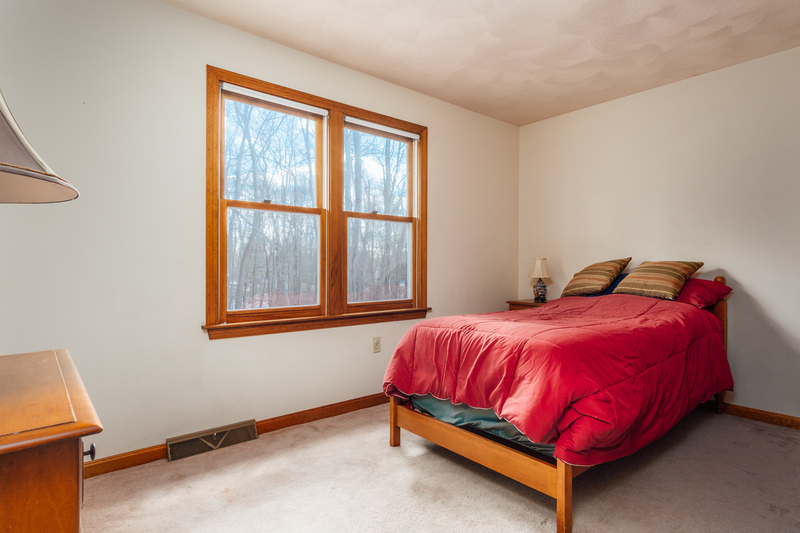 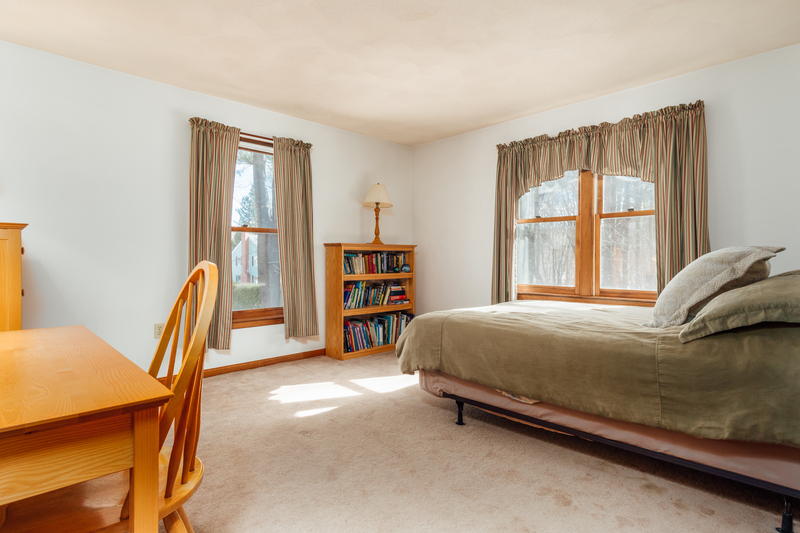 Bright and spacious, with large windows that let in tons of natural sunlight. 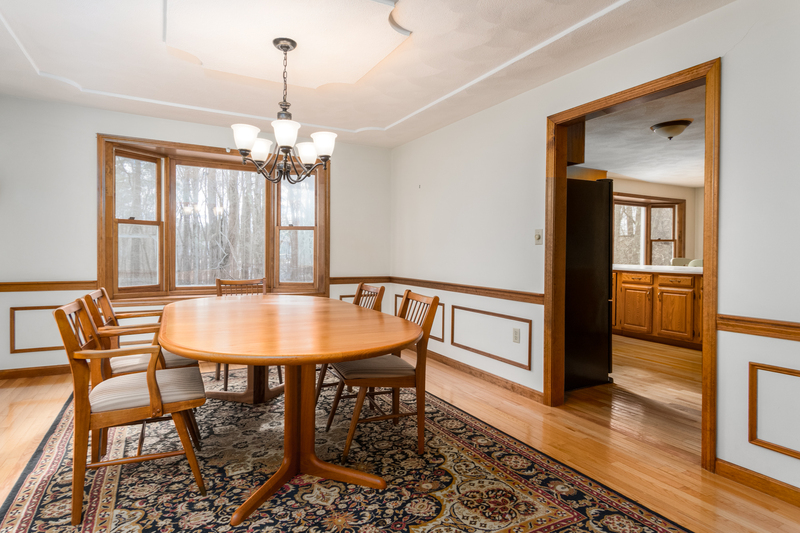 Formal dining room, cozy fireplace in the living room, and open concept kitchen, this home is perfect for easy living. 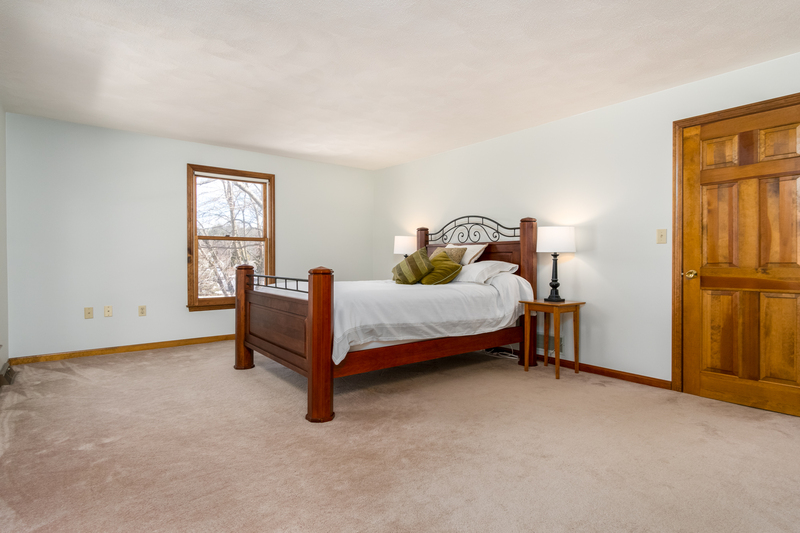 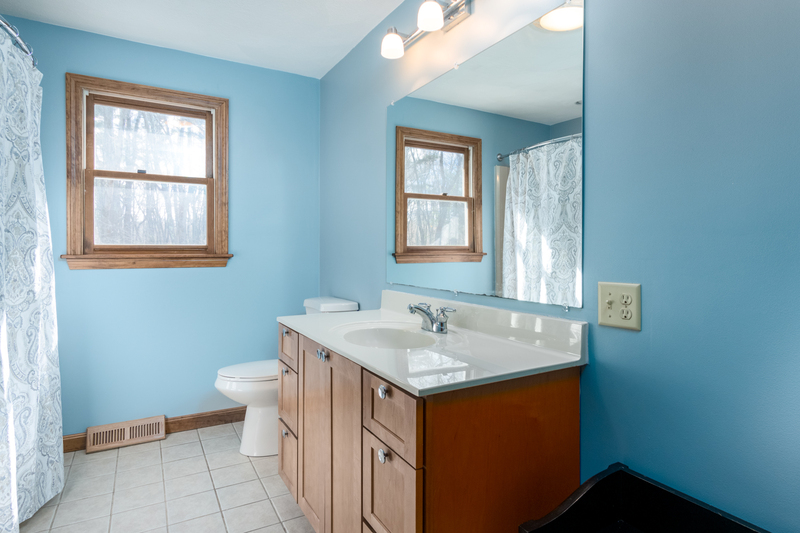 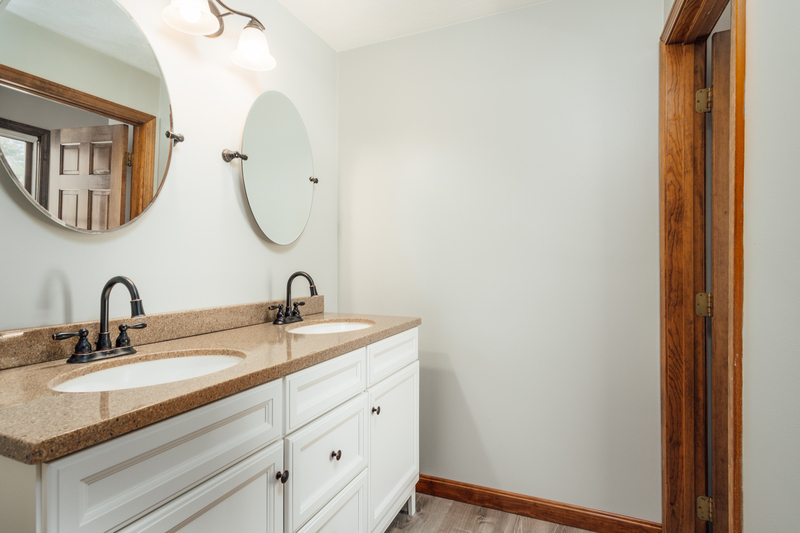 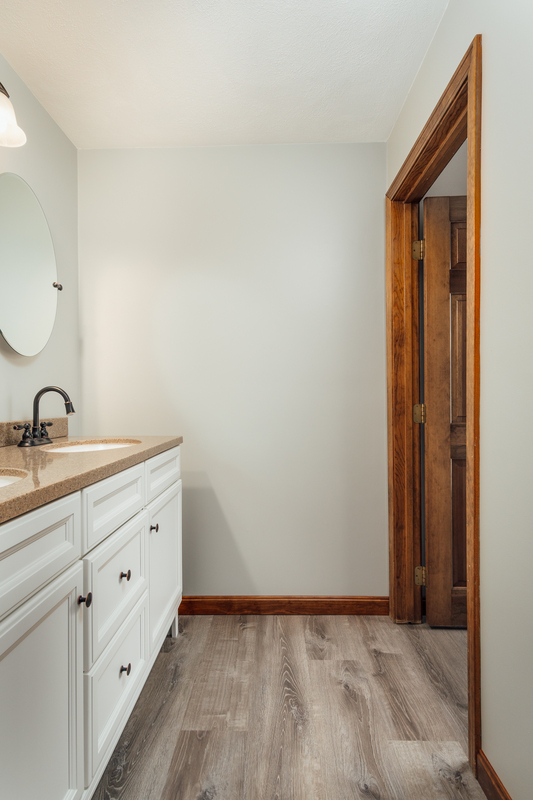 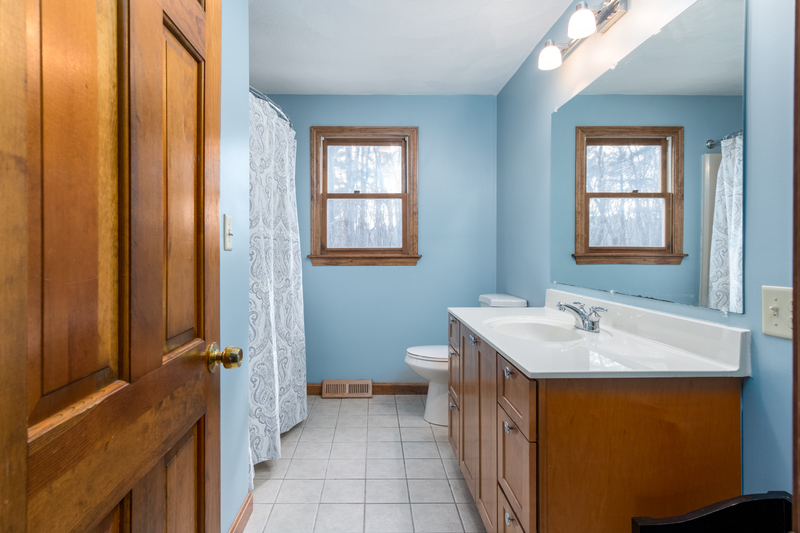 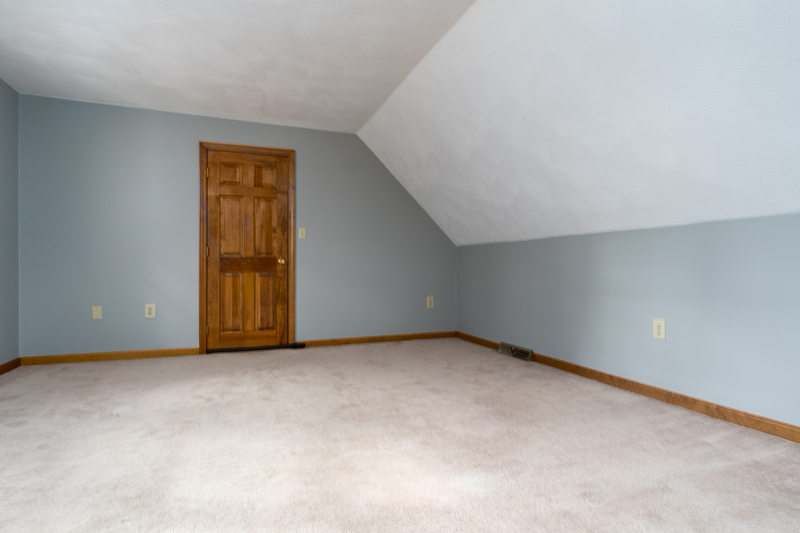 This home has a master bedroom with a gorgeous revamped master bath. 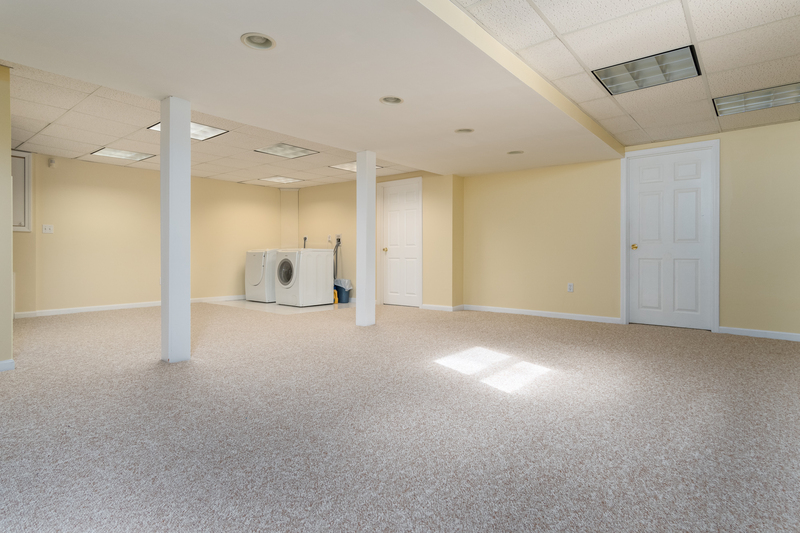 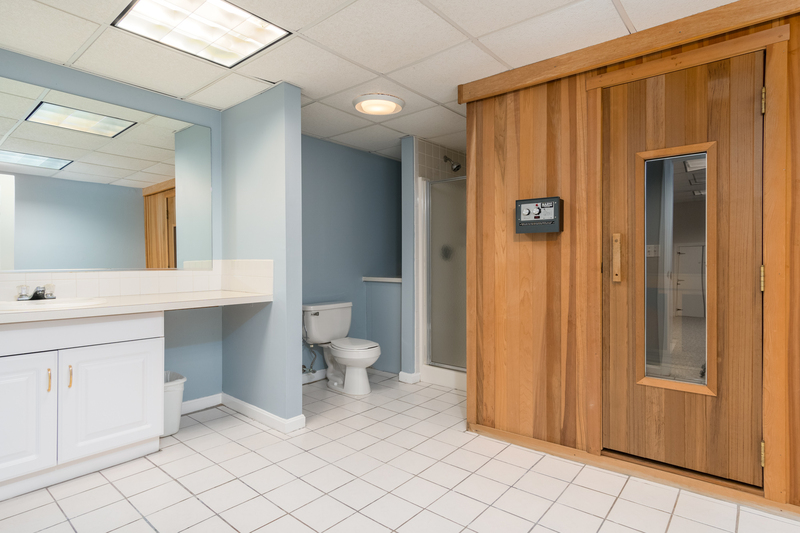 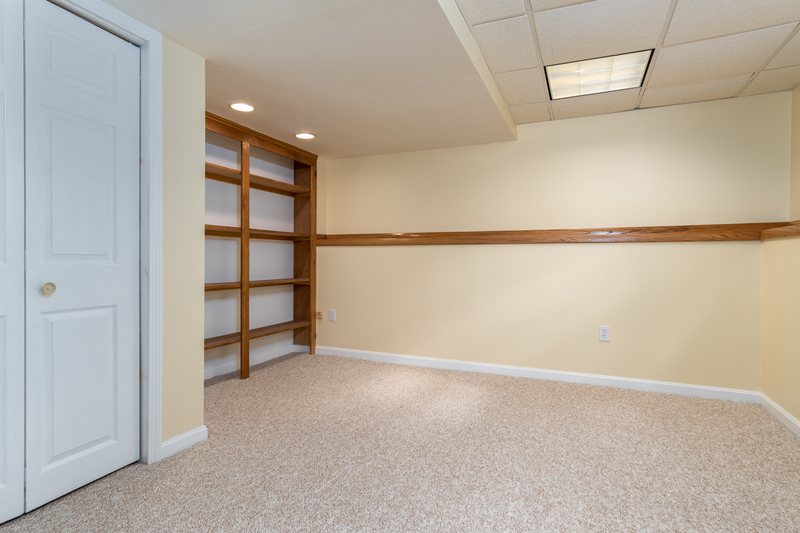 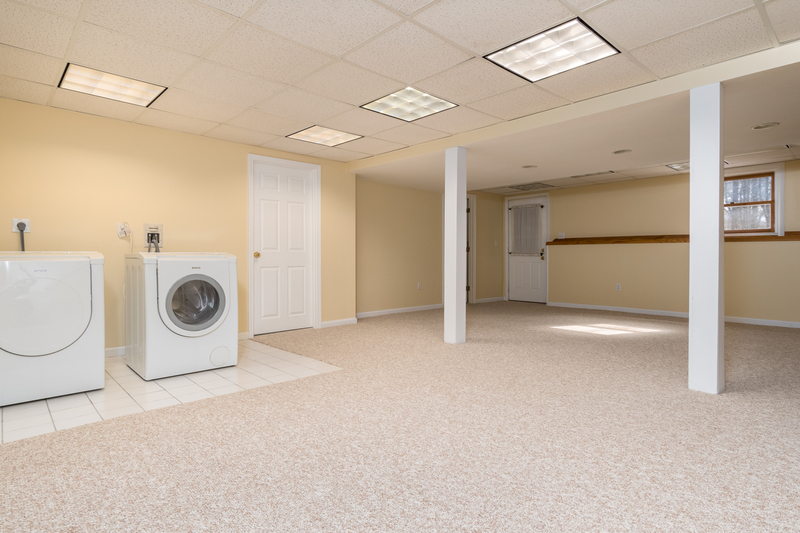 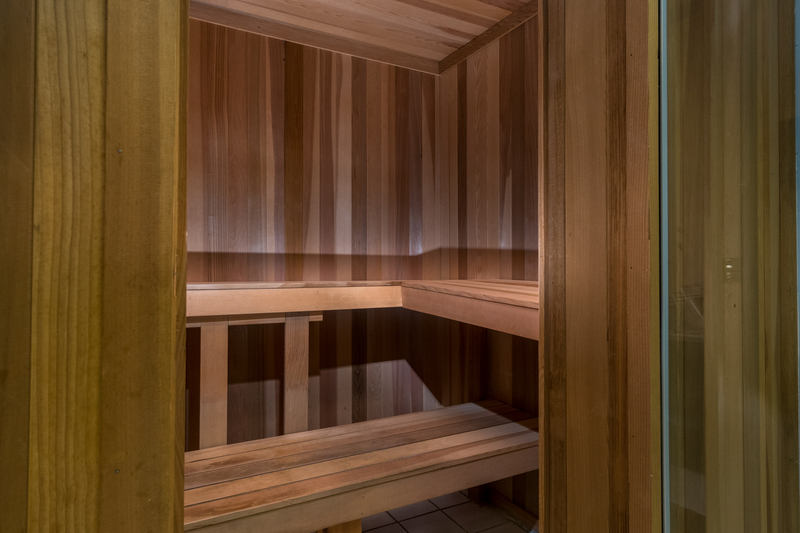 Finished lower level walkout with laundry, bathroom, and sauna that has the potential for any customized living space.